Once upon a time, there was a child who loved listening to fairy tales. She pretended to be Cinderella, Rapunzel and Snow White. She always dreamed of having her own magic fairy tale wand to cast sound spells. 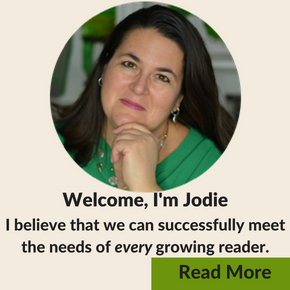 One day, her mom found this great blog called Growing Book by Book that was filled with great literacy activities. One of the posts happened to be Cast a Sound with a Fairy Tale Wand. Mom quickly read through the post, gathered the supplies and made this most special wand for her daughter. The little girl began to build her phonological awareness. which pleased her mom immensely. Mom and daughter lived happily ever after. 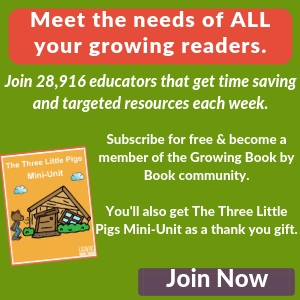 I recently read a post on How Wee Learn called, “Why Read Fairy Tales?” She gave 8 wonderful reasons to read fairy tales and the powerful impact they have on lives. It’s a great piece to read. Do your kids like to listen to fairy tales? So, let’s take that interest in fairy tales and have a little phonological awareness fun. We used an old wooden spoon to create our wand. Decorate with various colors of ribbon and add a little glitter paint for shine. Craft stores also have a variety of wooden shapes attached to wood dowels that can be used to create your wand. There are many ways to play with the fairy tale sound wand to help your child get ready to read. Time to cast a rhyming spell. Have your child place the wand over an object. She should think of two words that rhyme with the name of the object and say them followed by the name of the object. It’s perfectly fine if the words are nonsense words. For example, if the object is a chair, she might say, “bear…zare…chair.” Wave the wand over the object as the rhyming spell is being cast. Have your child move around pointing to objects and naming them. Then, have her say the beginning sound of each word she names. If she points to a table, she would say /t/. Wave the wand over an item and break the word into syllables. Tap the object as each syllable is said. If the word is pencil, it is broken into two parts- pen cil and would receive two taps. Time to really work the fairy tale magic. Wave the wand over and object and change one of the sounds (beginning, middle or end). Starting with beginning sounds is the easiest. Middle sounds are the trickiest. If we are working on ending sounds and waving the wand over a pot, we might say to the child, “Change the ending sound from /t/ to /p/ and what word will you have?” In this case, the answer is pop. Grab a fairy tale wand and have lots of playful sound fun. 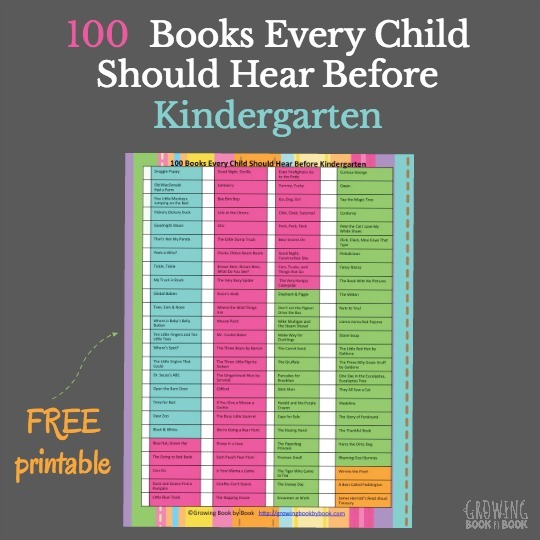 Your child will be ready to read in no time. This week’s Early Childhood Education Team theme is fairy tales. 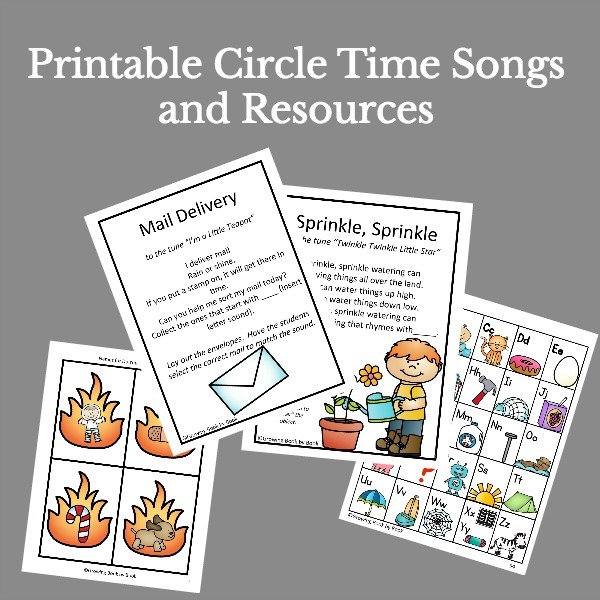 Visit the links below for more great early childhood activities related to the mail theme. I love these ideas. The use of the wand is brilliant! Fantastic – we’ve made a wand this morning and trying out the ideas. Those are great activities with a touch of magic! Our kids are really into rhyming right now and will love that game.